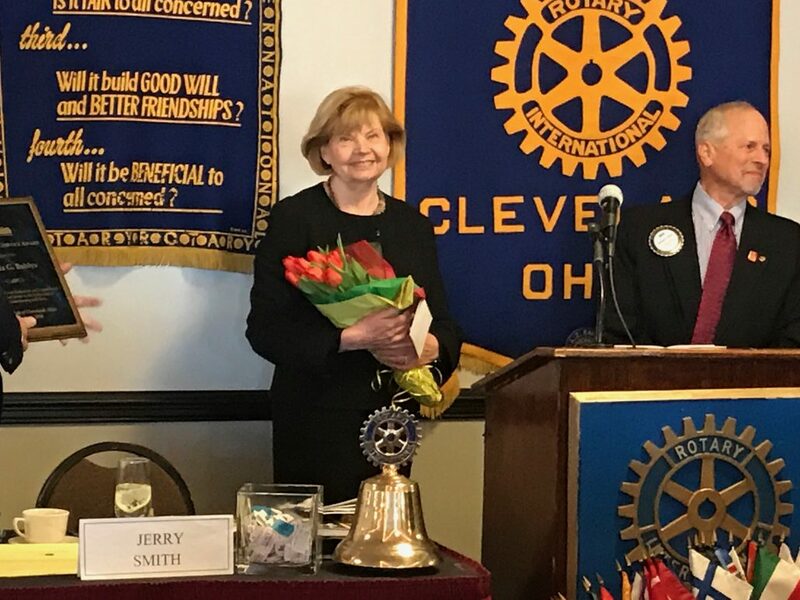 On March 15, 2018 the International Service Award was presented to Honorary Consul General of Lithuania Ingrida Bublys, a past Honorary President of the Rotary Club of Cleveland. Ingrids is also a International Business Board Member. We proudly celebrate her global vision and her leadership in ensuring the City of Cleveland and the state of Ohio as vital assets.